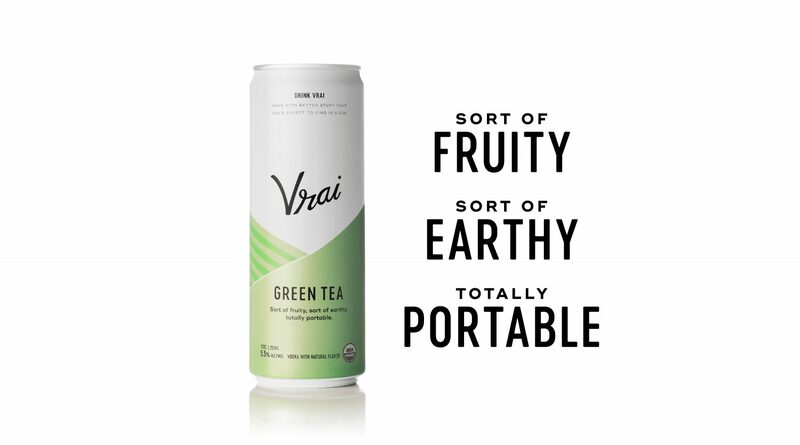 It's Like tea with vodka at a fancy bar made by a mixologist who also dabbles in canning. 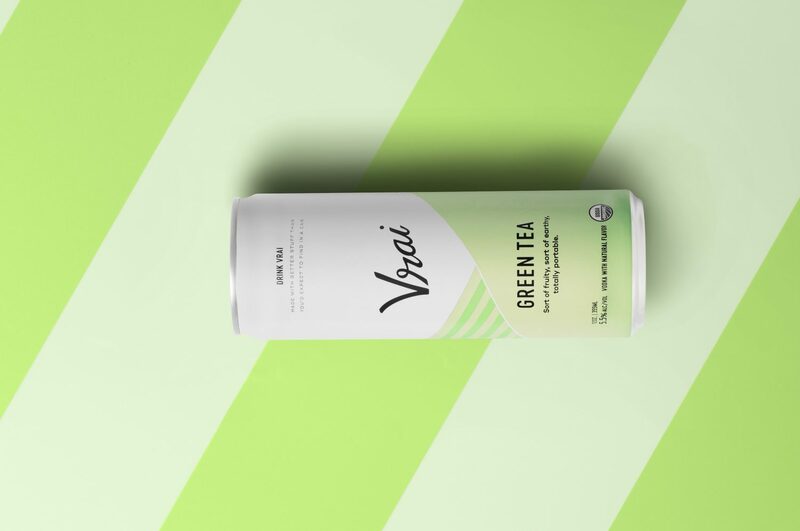 Our naturally flavored Green Tea drink is refreshing, nuanced, and delicious. 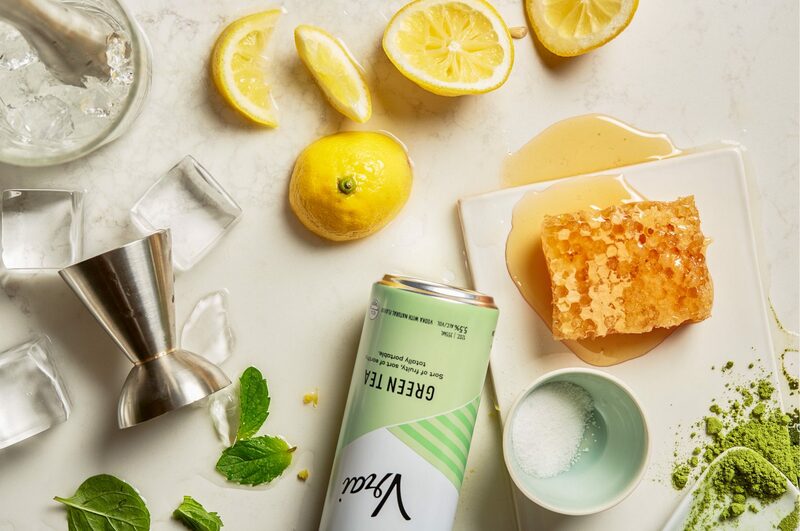 We’ve crafted this sumptuous and earthy drink with reverse osmosis water, organic vodka and sugar, and then we put it in a can so you can make tea time something to actually look forward to.